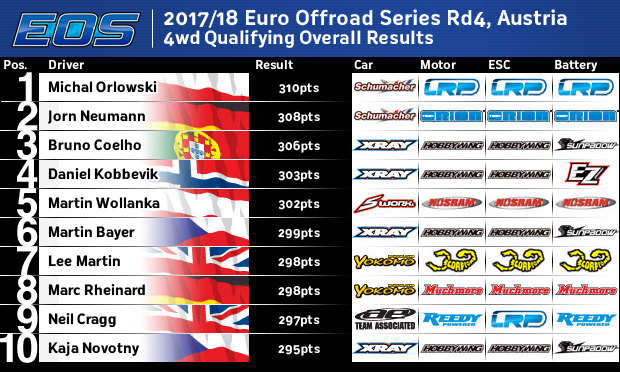 In what became a foregone conclusion after practice, Michal Orlowski is the 4WD Top Qualifier at the Euro Offroad Series in Austria. The championship leader claimed his first 4WD pole position of the season with another TQ run in the fourth & final qualifier, his un-sighting by a marshal in Q2 the only reason he hadn’t wrapped things up earlier. 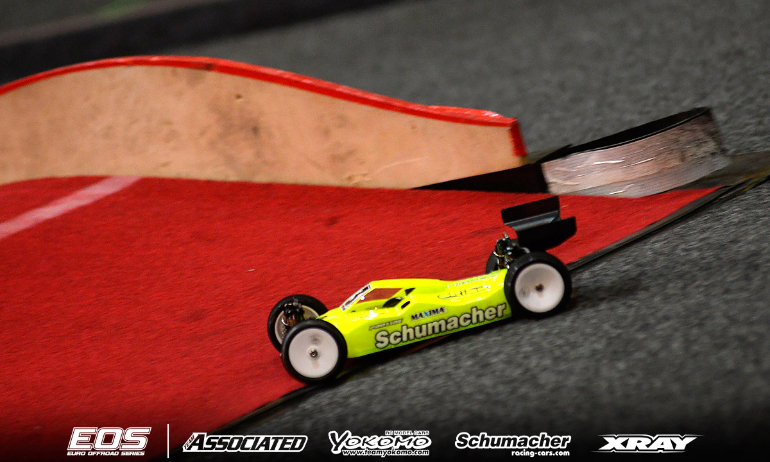 Making it the perfect qualifying for Schumacher and their new CAT L1, Joern Neumann made it a 1-2 adding a P2 in the final qualifier to his TQ in the second round to jump ahead of reigning champion Bruno Coelho who starts 3rd. Despite problems in the final qualifier, Daniel Kobbevik will start 4th, a career best for the promising young Norwegian. Completing the top half of the grid, the weekend has marked an impressive Sworkz debut for Martin Wollanka who starts ahead his former team-manager Martin Bayer and former champion Lee Martin. 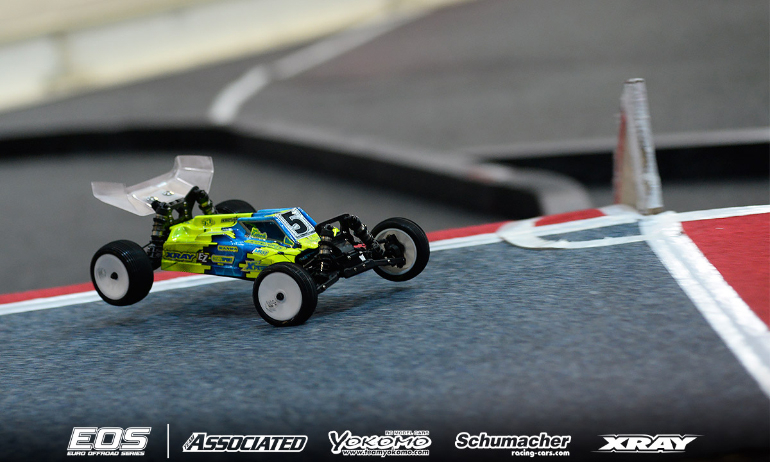 Reacting to his first 4WD TQ in the EOS, the reigning 2WD Champion said, ‘1-2 on the starting grid is really good. I’m really happy about it. My car was awesome again in the last qualifier’. Asked his approach for the finals, the Pole joked, ‘don’t crash on the first jump’, something he did in the opening A-Main of 2WD yesterday. He continued, ‘It depends how it all goes. I want to help Joern but I also want to have a big gap so I will just drive clean like I did in qualifying and enjoy myself’. ‘Of course I’m happy to qualify second but of course I want to try and win the race’, was Neumann’s reaction to what is his best qualifying for quite some time. The EOS’ most winning driver and 3-time 4WD Champion continued, ‘Michal is very fast. If he makes no mistakes he is slightly faster than me but sometimes the finals are different. Bruno is also there so should be exciting finals’. Asked about qualifying third, Coelho replied, ‘for sure it’s bad and not what we expect in 4WD’. He continued, ‘we need to work harder is the message from this for us. We lead the EOS easy before and were two steps ahead of the others in 4WD. 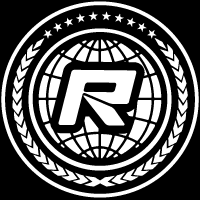 We focused on improving our 2WD and not on 4WD like it needs and this is the consequences. The car is not bad but we are just lacking a little pace. I’m sure we will find it and for the next race we will come back stronger’. 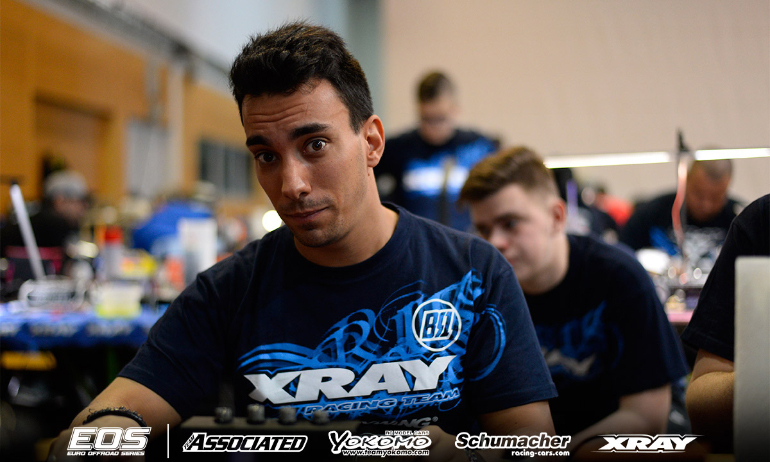 Discovering a bearing missing from the front diff of his Xray just before the final qualifier, in the rush to fix it Daniel Kobbevik’s mechanic knocked the shock spring retainer off the car forcing the 13-year-old to retire from the heat. Still the EOS Poland podium finish was very pleased to be best of the rest with 4th on the grid. Getting a second from 6th on the grid with a clean run in A1 of 2WD, he said his goal for the final is to ‘make no mistakes and pick up places’ from other’s mistakes adding, ‘it is difficult to fight (for position) on this track’. 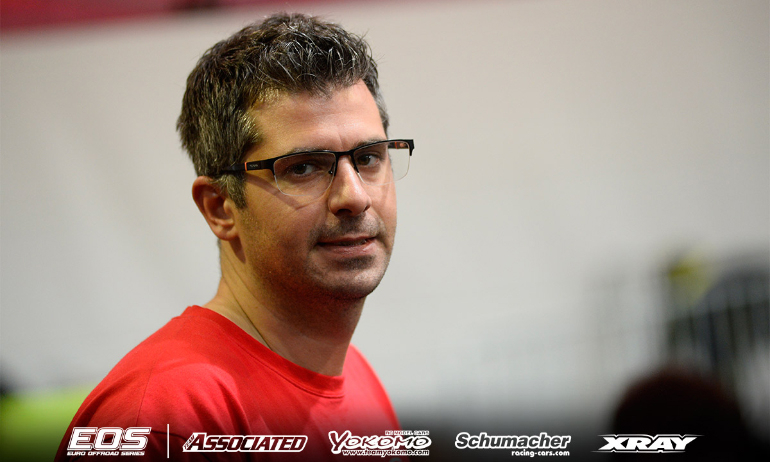 A man who prefers to let his driving do the talking, Wollanka said, ‘I’m very happy to make the A-Main. It’s a very good start with the new car. It’s working really well so I just need to drive it in the finals’. 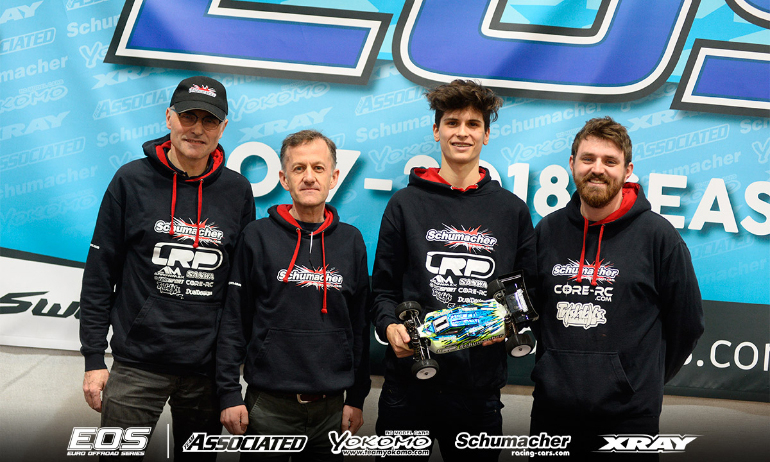 Having taken the TQ last time out Bayer took 6th on the grid, reflecting Coelho’s comments while 7th for Lee Martin is a continuation of what has been a difficult weekend for the Yokomo team.